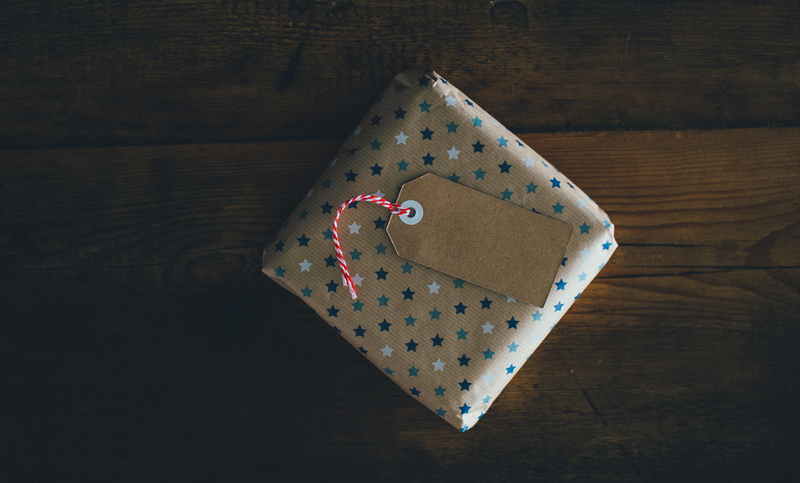 Everyone knows the following situation: you are looking for an original gift for someone special, you visit a lot of shops and come home emptyhanded or with a pair of socks… but that’s a bit boring, isn’t it? That’s why our unique engraved gifts are such a nice surprise! From bracelets to key hangers personalized especially for them… MISTER MINIT has just what you need. Whether it’s for your mother, friend, colleague or whoever… with a personal gift you always leave a good impression. 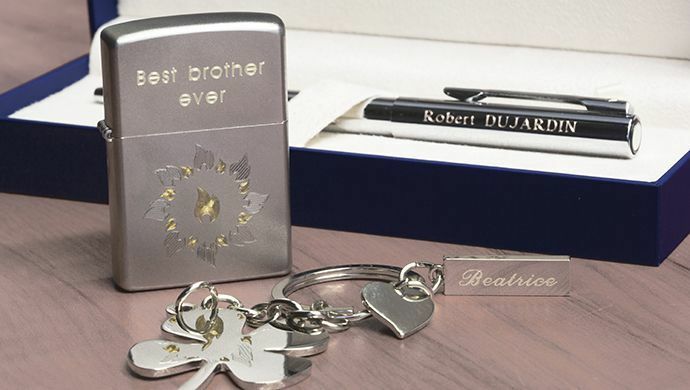 We offer a whole range of gift articles like key hangers, pens, Zippo lighters, watches, pendants and more that can be personalized with an engraved name, logo, personal message or even a photo. Do you rather have your own object that you would like to personalize? Visit our MISTER MINIT store and our specialist will tell you if your object can be personalized.